Custom conveyors that increase productivity. 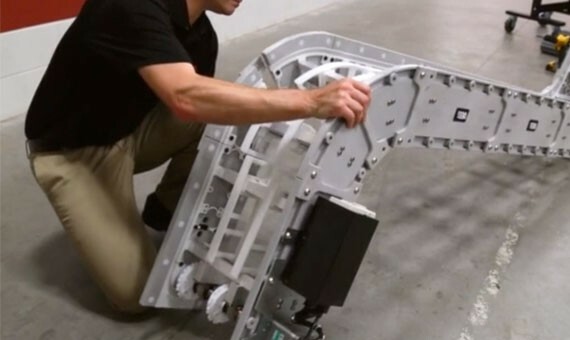 DynaCon conveyor systems are ideal for parts manufacturers who are looking for the most versatile conveying solutions. 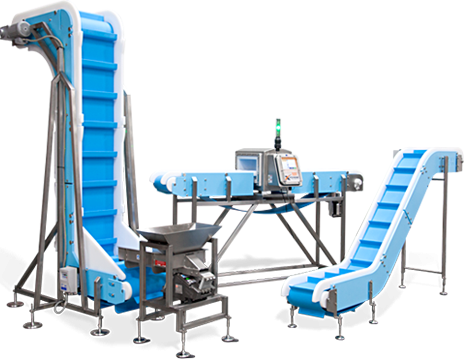 Designed to be reconfigurable, maintenance-free and energy efficient provides our customers with a conveyor system that increases productivity. DynaClean custom conveyors are ideal for food and pharmaceutical environments where cleanliness and sanitation are a must. 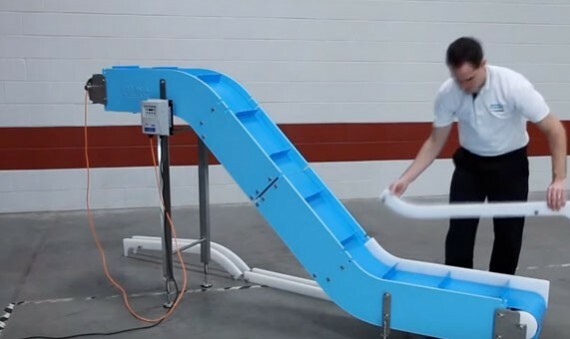 Designed with no place for bacteria to hide, our customers are able to easily clean their conveyors, quickly return them to the processing line and advance productivity.